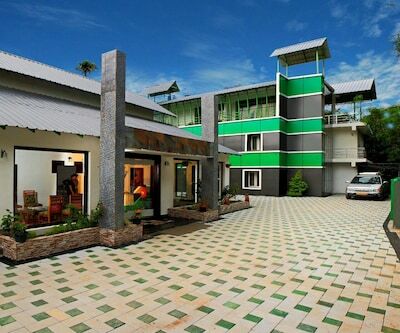 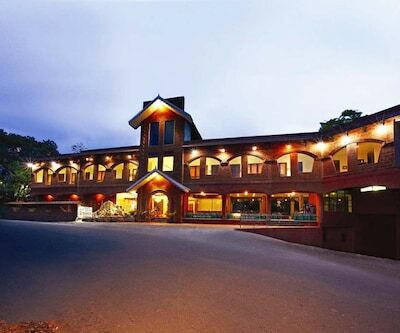 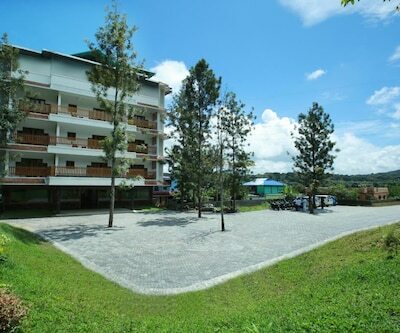 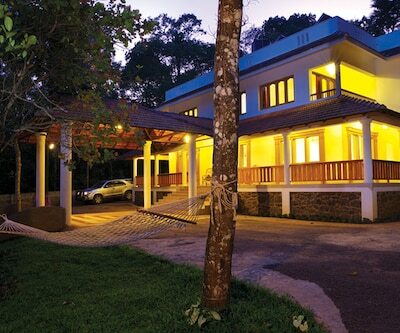 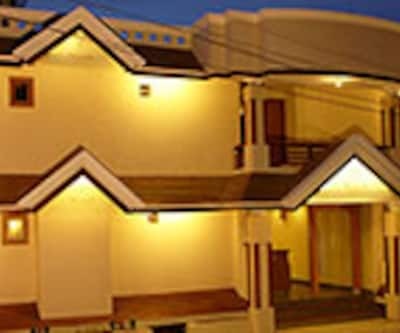 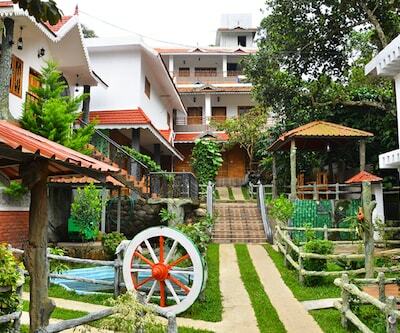 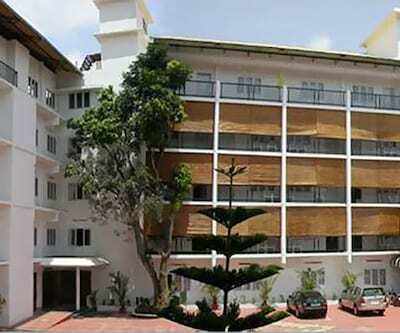 Located conveniently at Kumily in Thekkady, the 3-star Hills And Hues is an economy resort that serves its patrons with refined hospitality. 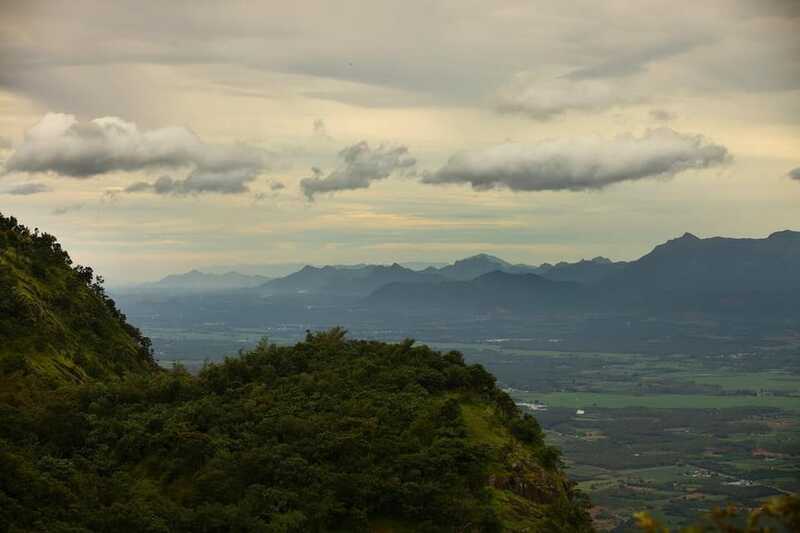 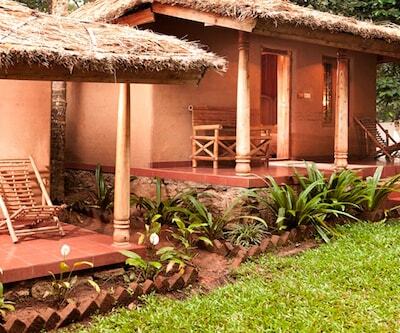 It is located around 2 km from Spice Plantations, 2 km from Tamil Nadu Check Post, and 2.5 km from Crusoe Island. 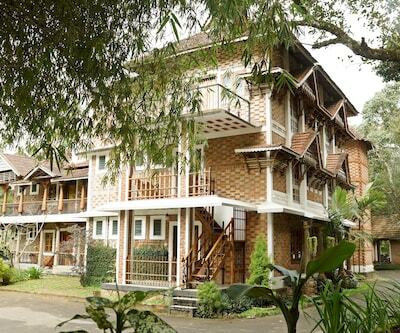 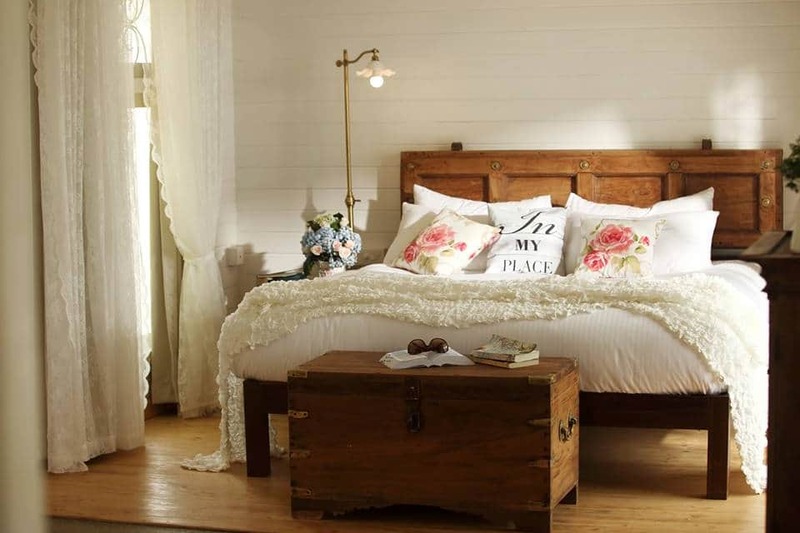 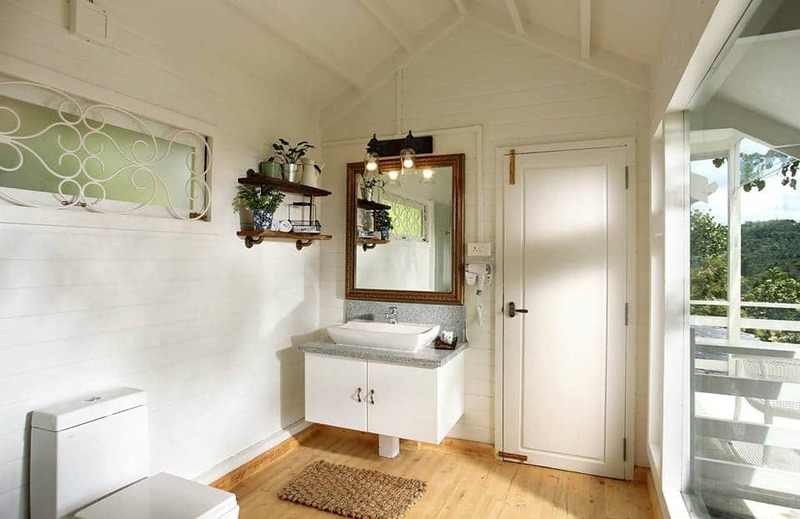 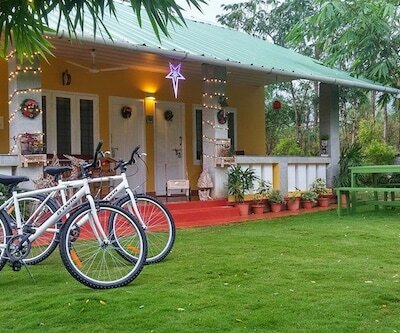 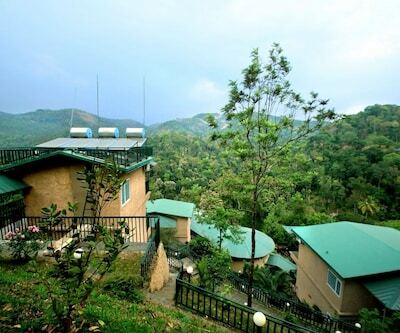 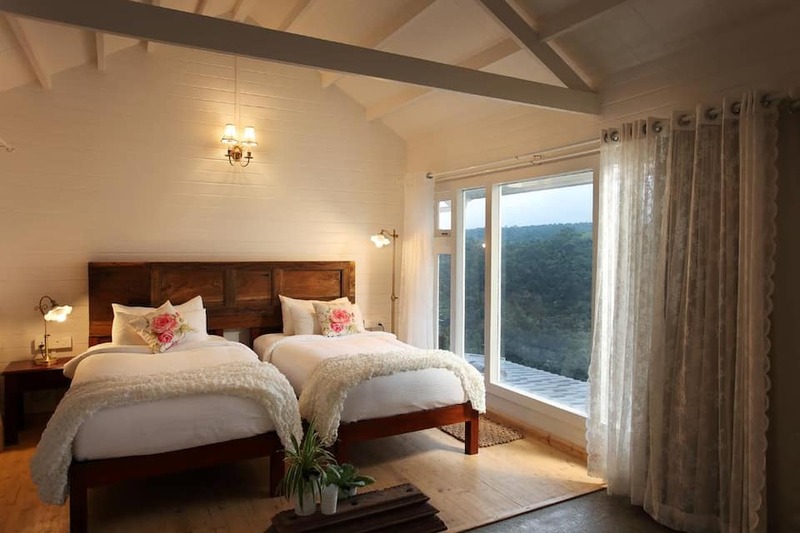 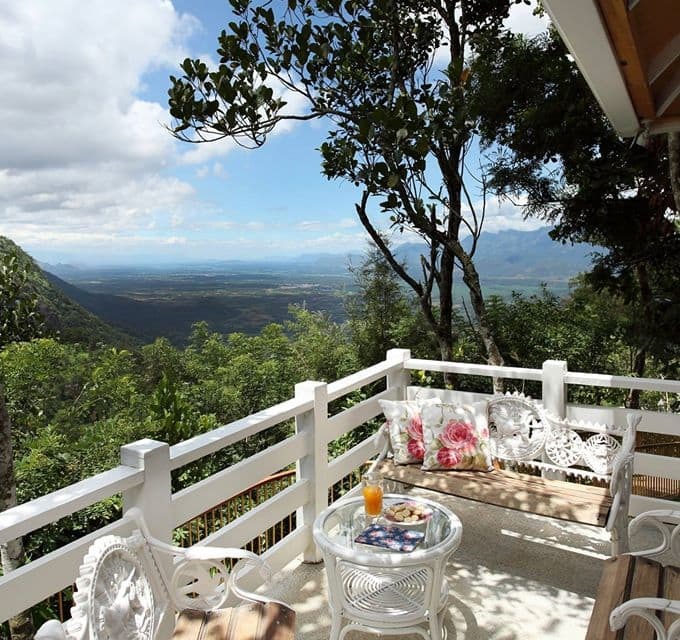 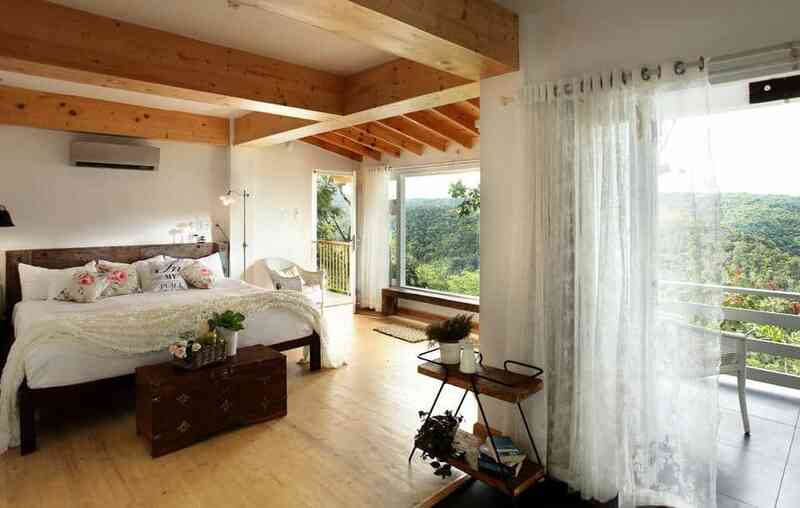 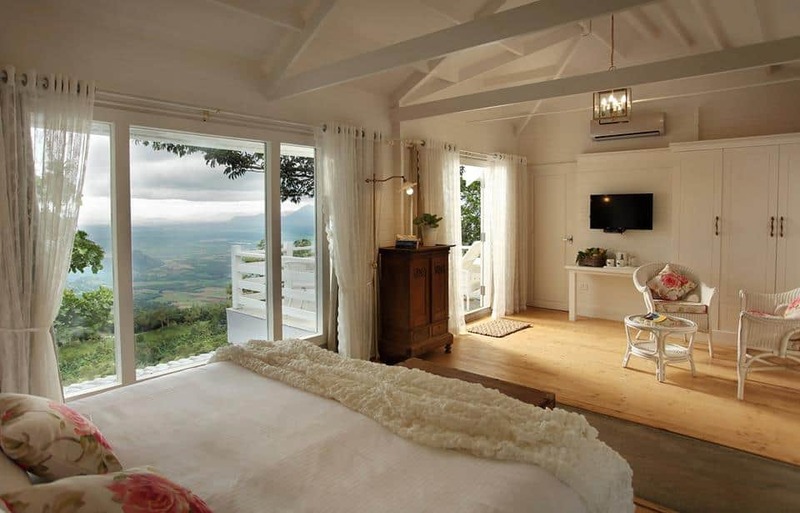 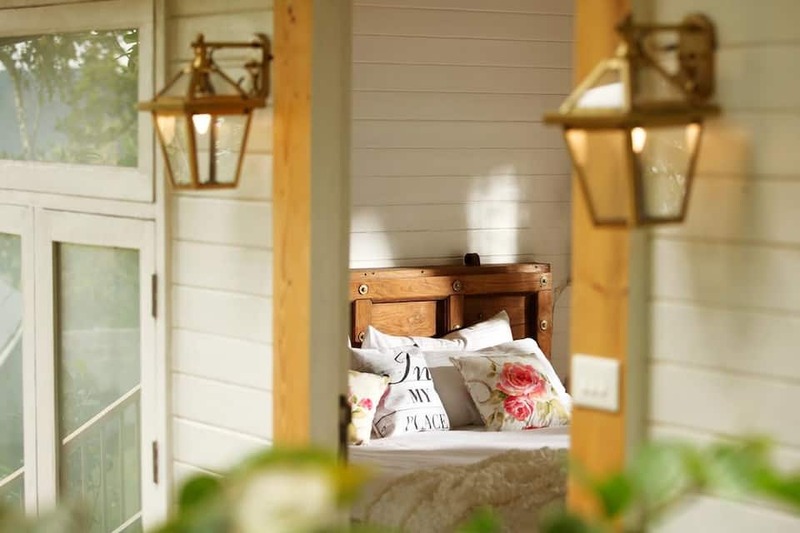 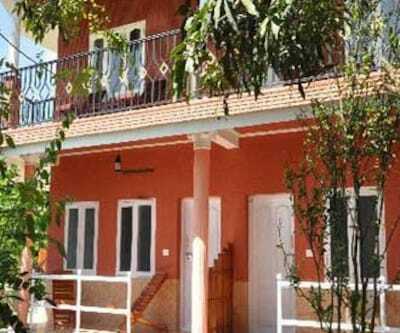 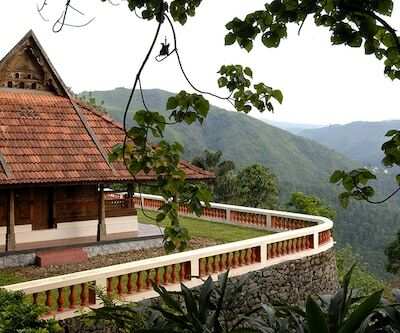 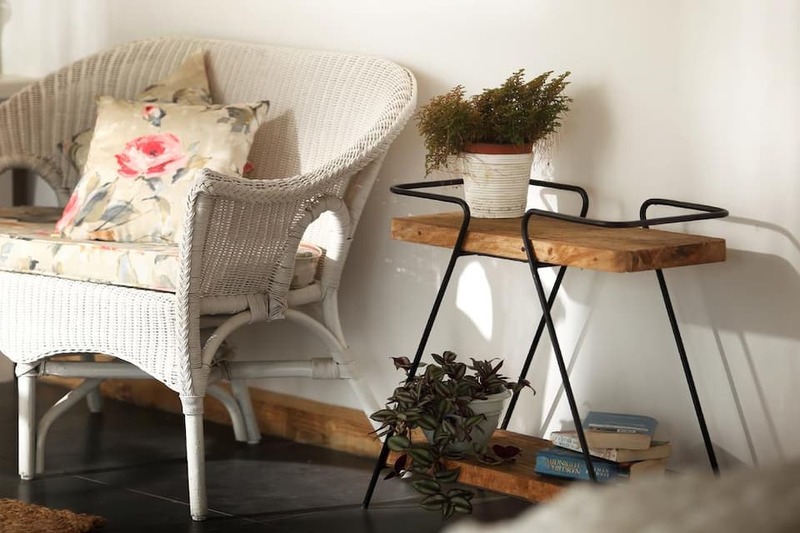 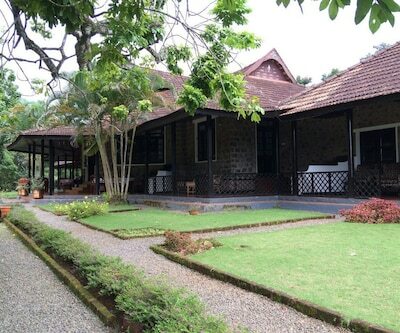 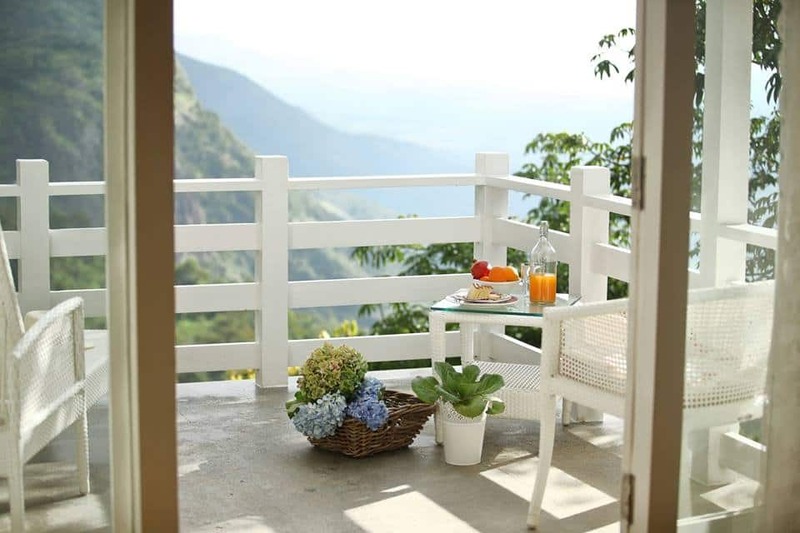 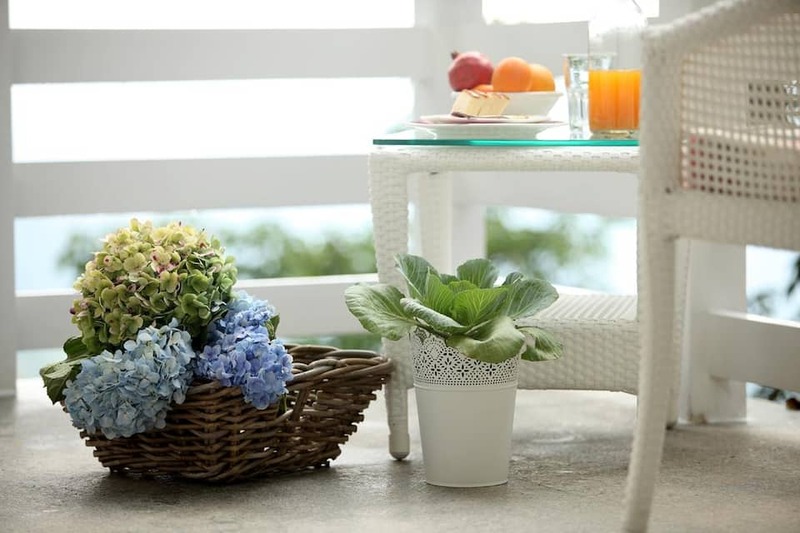 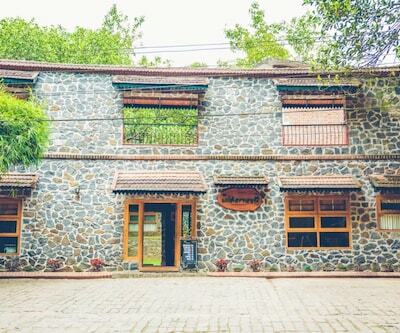 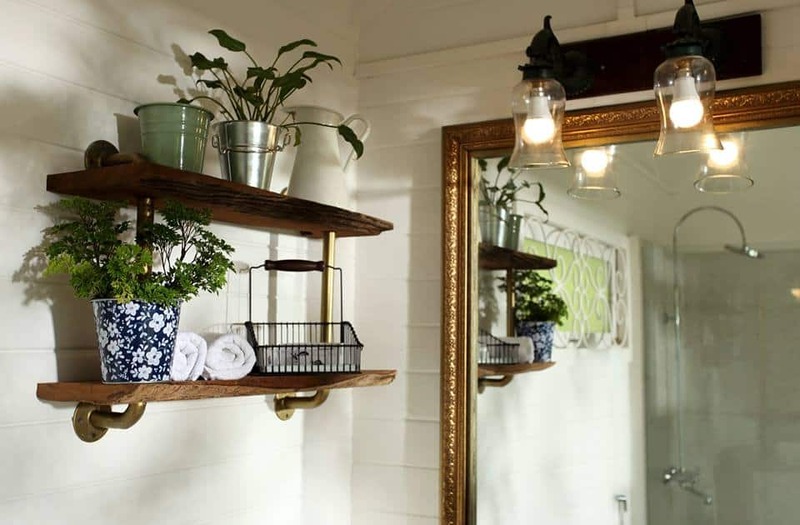 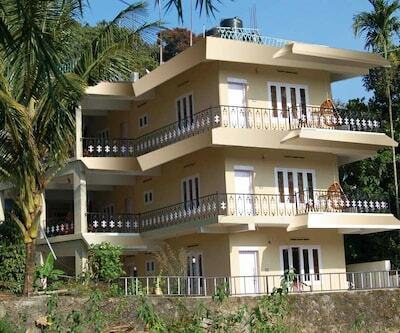 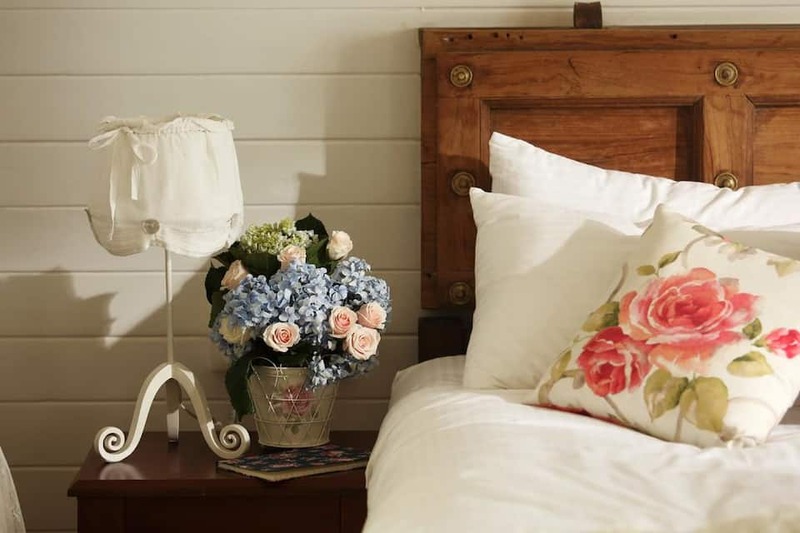 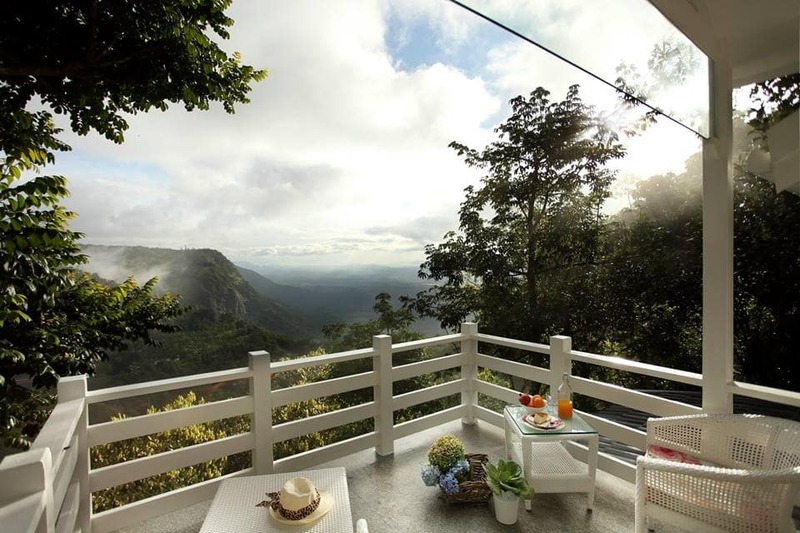 Hills and Hues offers nature cottages the guests for a comfortable stay. 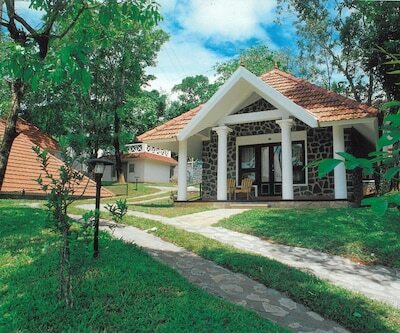 Crusoe Island is situated 2.5 km from the property. 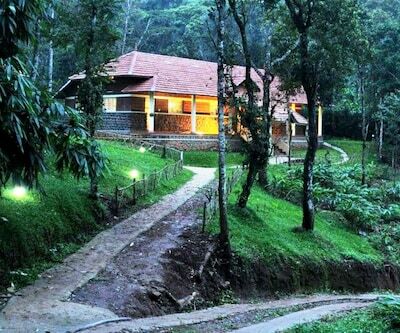 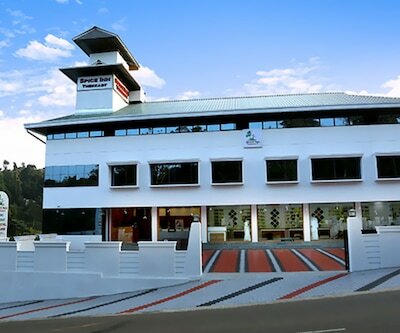 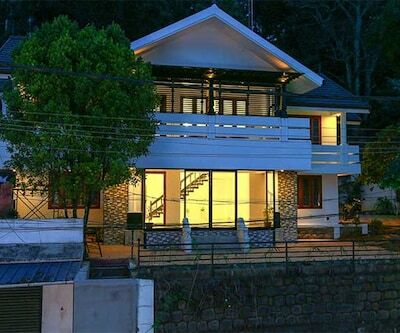 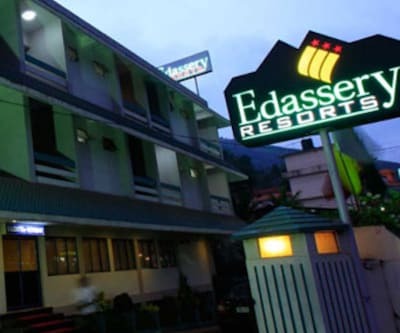 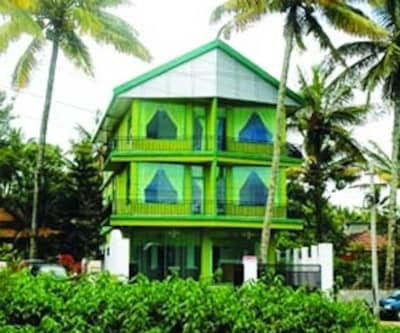 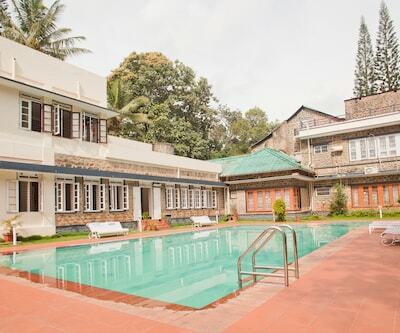 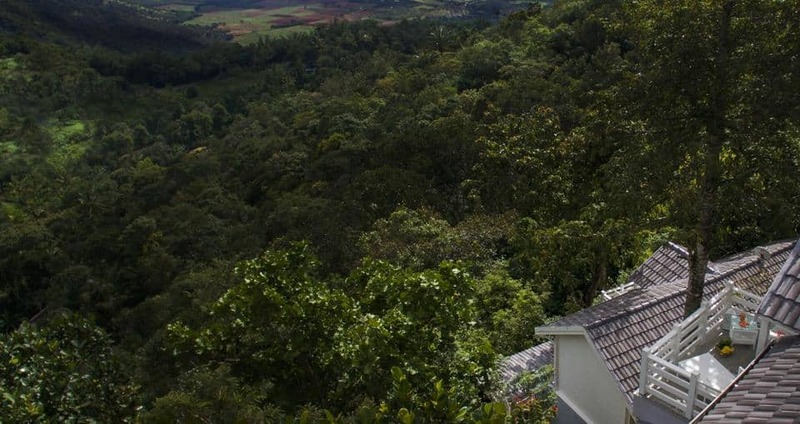 Golden Dragon is 2.5 km away, Kalari How Kadhakali is 2.5 km away, Art Gallery Thekkady is at a distance of 2.5 km from the property, Eco Trails Kerala is 3 km away, and St.George Chapel is 7 km away from the property. 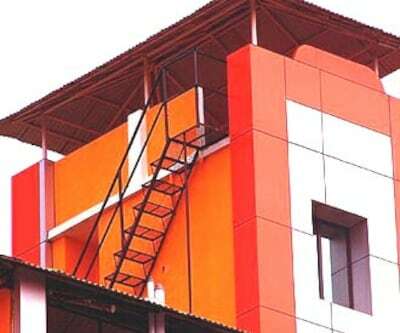 The Madurai International Airport is at a distance of 149 km from the property and the Theni Railway Station is 63 km away. 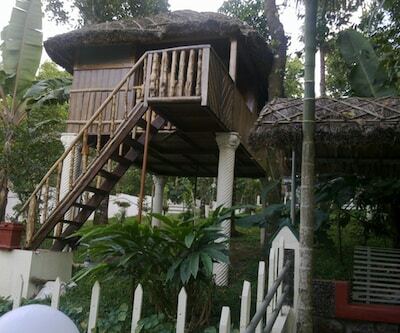 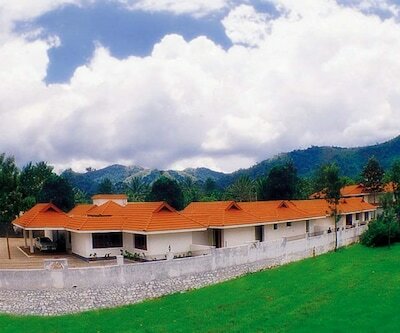 The resort houses a library, watch tower and an indoor games zone for the guests. 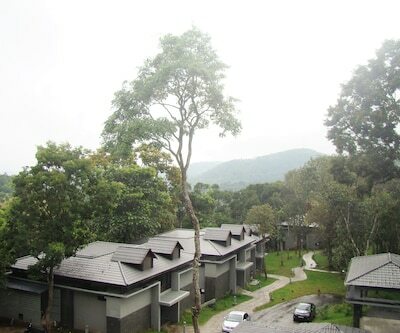  They arrange sightseeing trips and outdoor activities also. 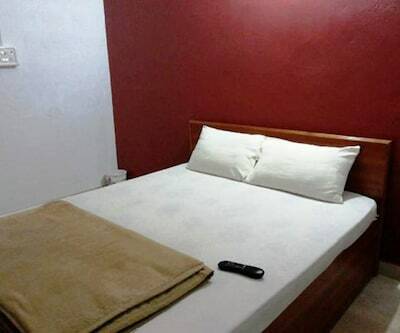 Free Wi-Fi connectivity is available. 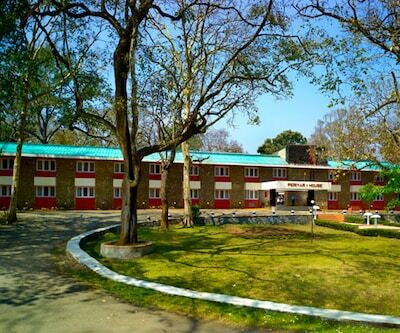 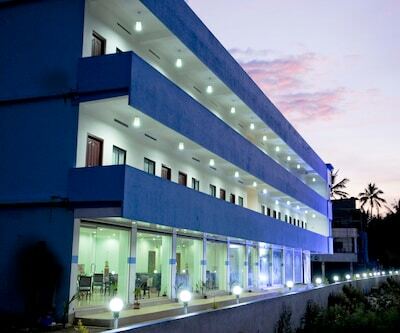 It also offers other facilities like a travel desk and doctor-on-call service. 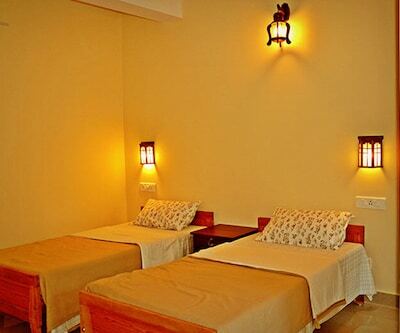 Guests can choose from among 6 rooms at the property. 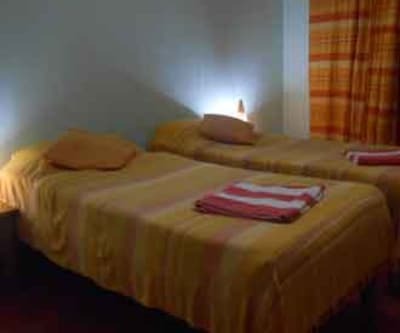 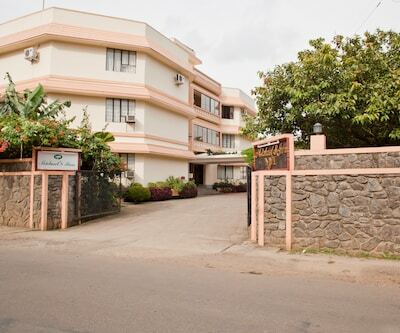 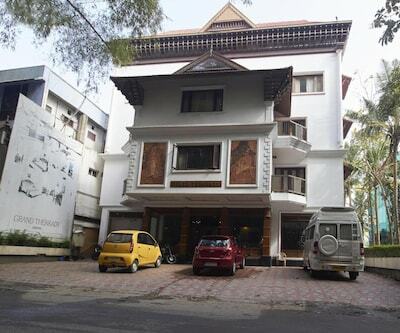 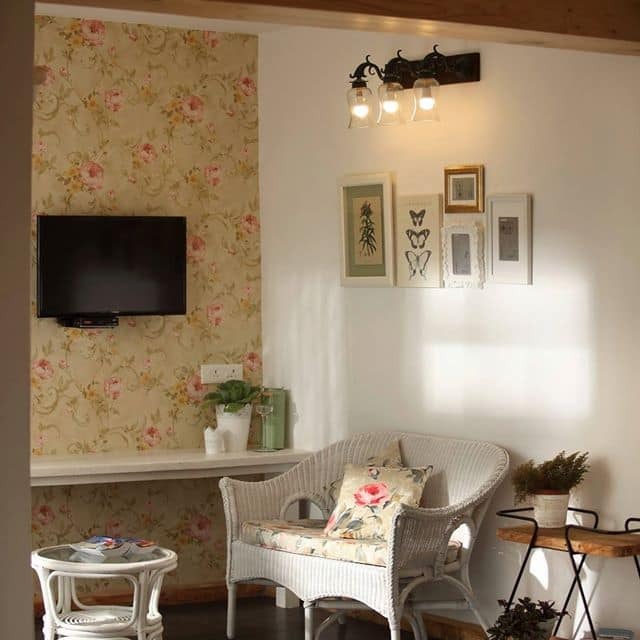 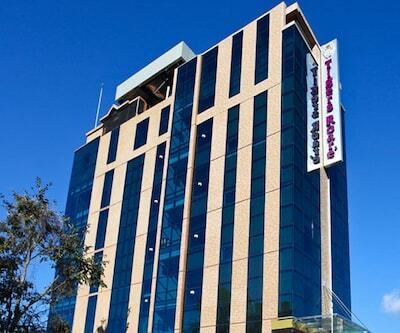 The rooms are well-equipped with a TV with satellite channels, tea/coffee maker, and safe. 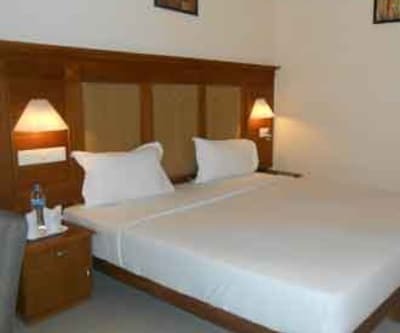 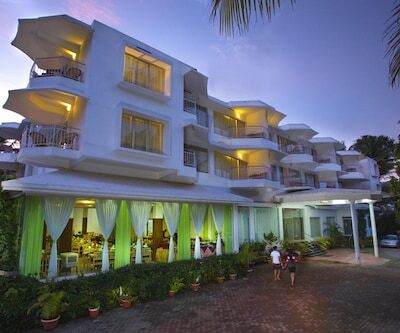 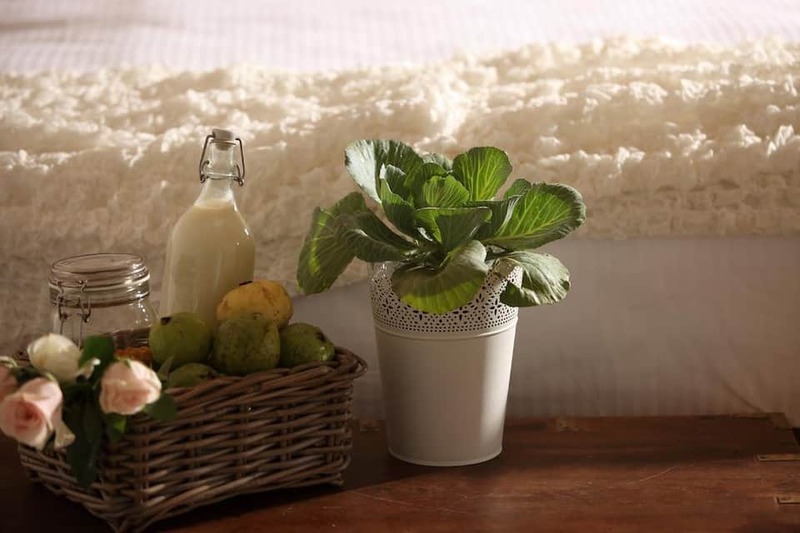 Guests at the resort can also avail in-room services like newspaper and room service. 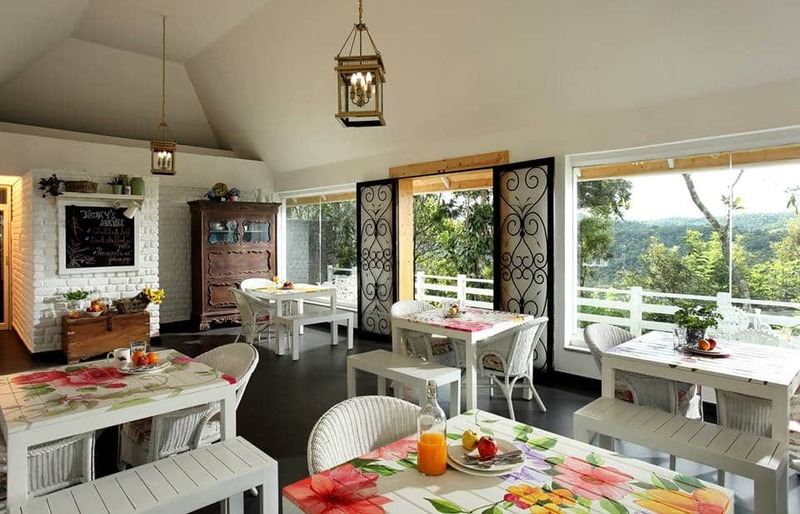 There is an in-house restaurant here with a pleasant decor, serving Indian and multi-cuisine fares. 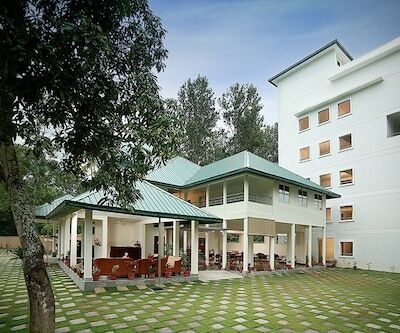 Amazing amenities at great prices is what makes Hills And Hues a popular accommodation choice for guests.